Jen shares her latest furniture DIY and shows how your simplest DIY may turn out to be your favorite! 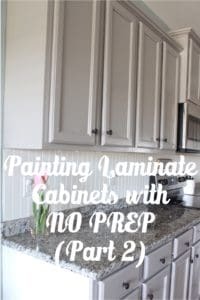 Lindsey shared how to paint laminate cabinets with NO PREP work (Part 2). 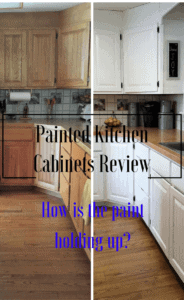 Leigh is sharing a 6 month review of her painted kitchen cabinets. 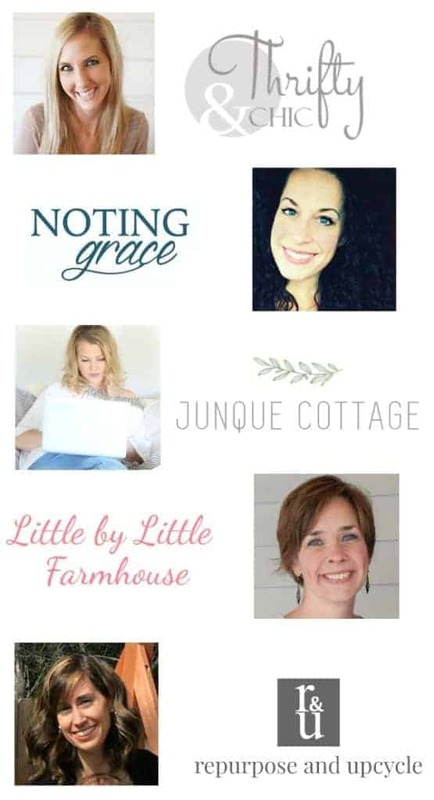 This week Laura shares her Farmhouse Living Room Makeover! How to add Farmhouse touches! 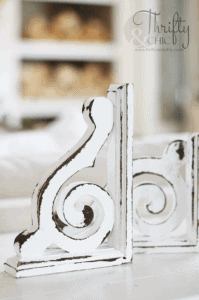 Alicia shared where to score these corbels and how to distress them! The first feature is from the account @Southernbellesign on Instagram. She shares these DIY concrete countertops and faux brick backsplash and they are amazing! The next feature is from the blog Simply Beautiful by Angela. 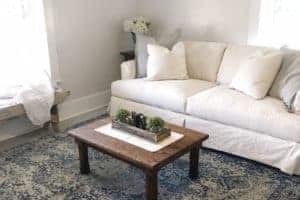 She shares how to create a faux wood makeover on a coffee table. This is beautiful! The I DIYed That Linky Party! By linking up, you are confirming that these are your photos and that you are giving the hosts permission to share your images and links on their blogs and social media. 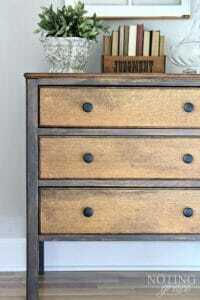 Previous Post: « This Simple Furniture DIY Just May Be Your Favorite!